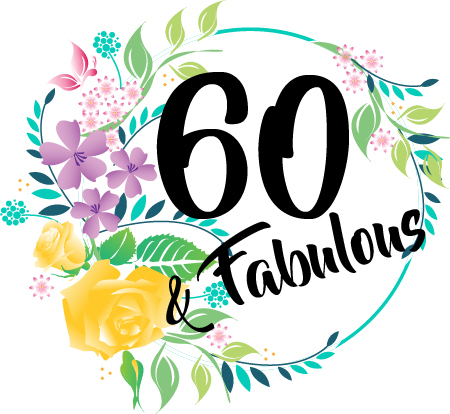 60 And Fabulous Birthday Mug - Perfect gift for someone who is soon 60 ! 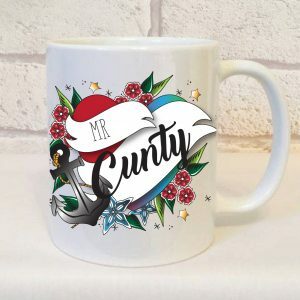 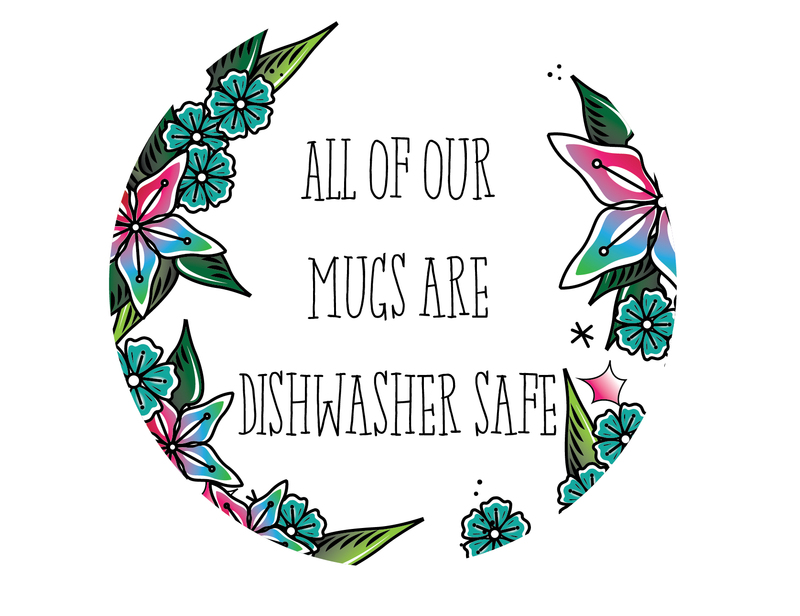 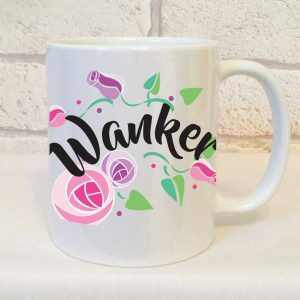 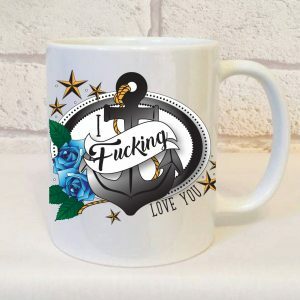 Home » Occasion » Non Swearing Occasion Gifts » Birthday Gifts - Non Swearing » 60 And Fabulous Birthday Mug, 60th Birthday Gift For Her, 60 and Fabulous, 60th Birthday, 60th Birthday Present, Birthday Gift. 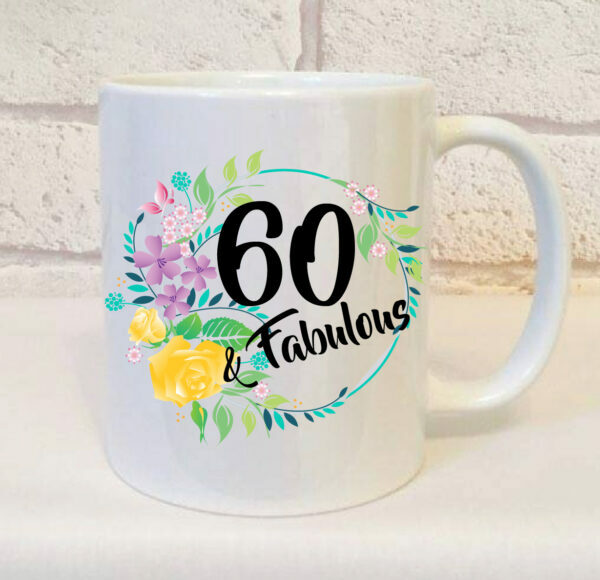 Introducing our exclusive designed 60 And Fabulous Birthday Mug. 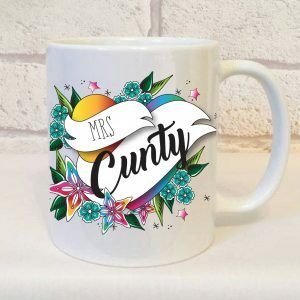 Featuring our unique in house designs. All of our products are exclusive to our brand so you can’t get them anywhere else.